Through the General Counsel Division, DOJ advises state agencies and officials on legal issues pertaining to their responsibilities. Attorneys in this division are assigned as contact attorneys. For assistance with contracts review, email us at: CRV.mail@doj.state.or.us. Please attach any documents requiring review, if available. We will respond as soon as we can with the name of the attorney who will assist you. 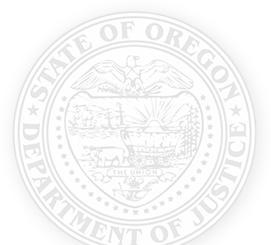 For more information on Agency Contact Attorneys, please call the main Oregon DOJ number at 503-378-4400.